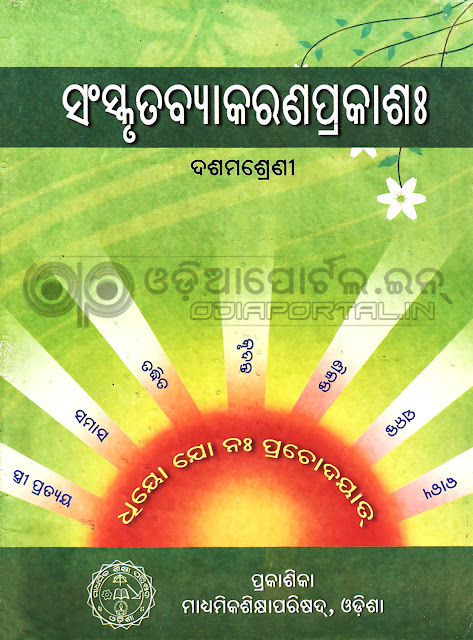 "Sanskruta Byakarana Prakasah" is the Official Third language Sanskrit (TLS) grammar (Byakarana) book for Odisha's all government Class - X (10th/Matric) students recommended by BSE Odisha. Here is the official soft copy of the said Subject. You can download this book in PDF format below. The download link isn't working, says... "We can't find the page you're looking for". Kindly verify and upload the book.